Its been an action packed 2015 here at Dawson Breed Music HQ with some very exciting events, and some not so exciting (like the website being down). We had Common Tongues playing various festivals including The Great Escape, and released their single New Moon. Rachael Sage returned for another summer of festivals, European gigs and a tour support with the legendary Judy Collins. 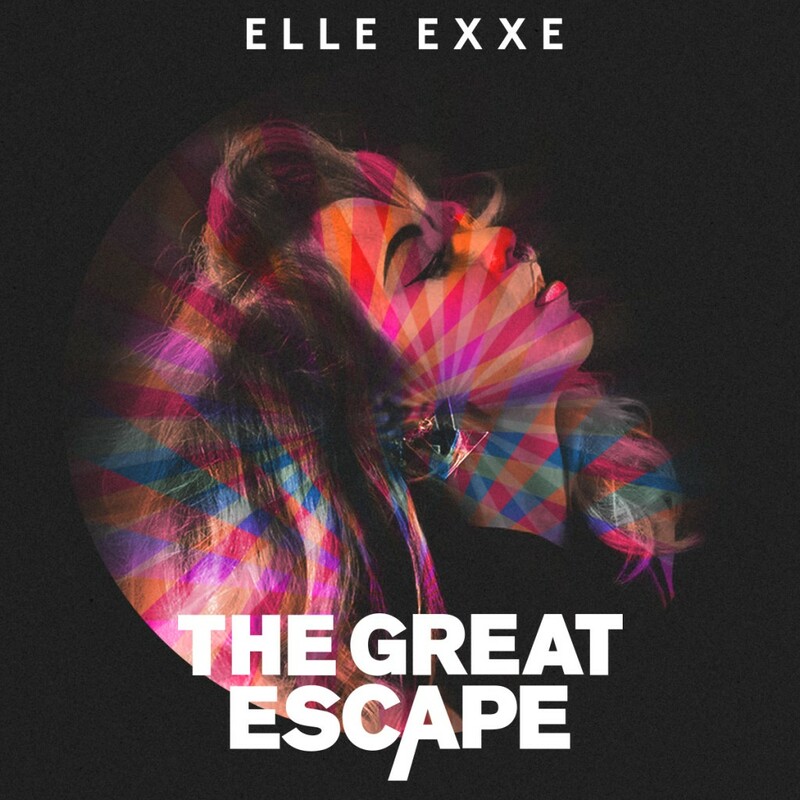 Canadian artiste Jill Barber came over for a couple of special UK shows as part of her European tour, and the latest news that Elle Exxe will be playing The Great Escape 2016 which we’re all very excited about. We also have a new addition to our roster of Leeds indie pop band Apollo Junction, so 2016 is looking very exciting already!